Rigid algebraic varieties form an important class of complex varieties that exhibit interesting geometric phenomena. 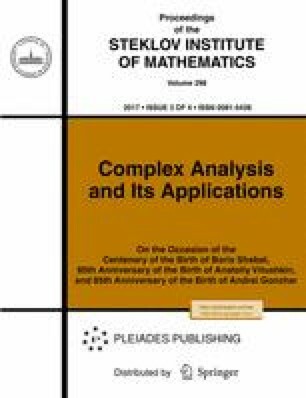 In this paper we propose a natural extension of rigidity to complex projective varieties with a finite group action (G-varieties) and focus on the first nontrivial case, namely, on G-rigid surfaces that can be represented as desingularizations of Galois coverings of the projective plane with Galois group G. We obtain local and global G-rigidity criteria for these G-surfaces and present several series of such surfaces that are rigid with respect to the action of the deck transformation group. Published in Russian in Trudy Matematicheskogo Instituta imeni V.A. Steklova, 2017, Vol. 298, pp. 144–164.